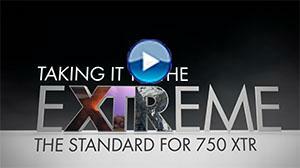 WAGO-I/O-SYSTEM 750 XTR offers extreme protection against climatic influences, vibration, impacts and surge voltages. It can be used without any expensive and space-consuming cooling systems, protection circuits or other special solutions. 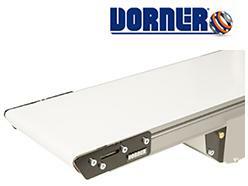 The DIN rail with the XTR components can be installed near powerful motors or power circuit breakers. The controllers can be programmed in accordance with IEC 61131-3 in the familiar CODESYS environment. The CANopen, PROFIBUS DP and Modbus-TCP/-UPD/-RTU protocols (based on specific device) provide flexible connection to fieldbus systems and external input/output devices. 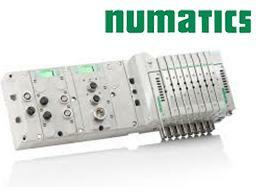 The Numatics G3 Series and 580 Series electronic platforms have been expanded to control up to 128 solenoid valves on a single valve manifold assembly. The expanded G3 and 580 Series platforms feature flexible and cost-effective process control architecture that permits optimizing the size of the control cabinet for the number of required valves. A wide variety of Numatics G3 and 580 Series electronic protocols are supported, including Ethernet/IP ™ DLR, Profibus ® DP, and Valve Sub-bus for distribution. 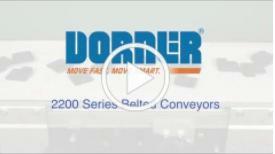 Dorner’s redesigned 2200 Series Belted Conveyors are stronger, faster and more flexible. They feature a high speed nose bar transfer option, an improved single piece frame design, universal T-slots, and additional belting and guiding options. The FlexFlow flow and temperature sensors operate on the calorimetric measuring principle and monitor both flow velocity and media temperature. 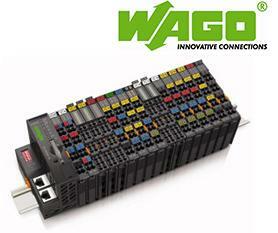 They feature IO-Link and, depending on the configuration, up to two switching or analog outputs (4 ... 20 mA / 0 ... 10 V). The sensors are used wherever fluids are monitored and controlled in closed pipe systems. 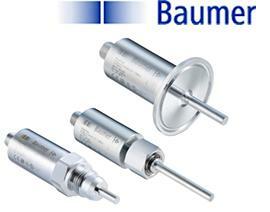 They are available with various process connections and probe lengths for hygienic and industrial applications.